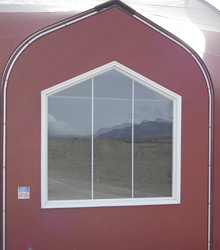 Guests enjoy the landscape with these large windows. 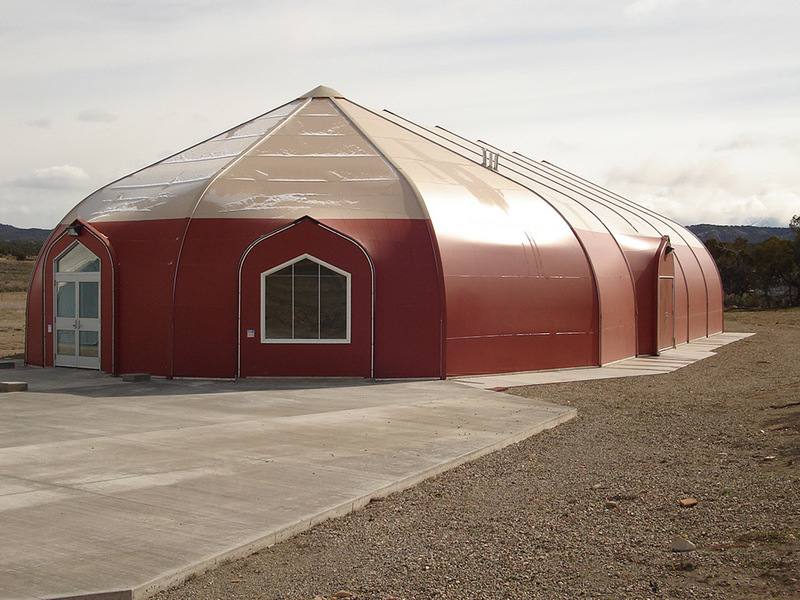 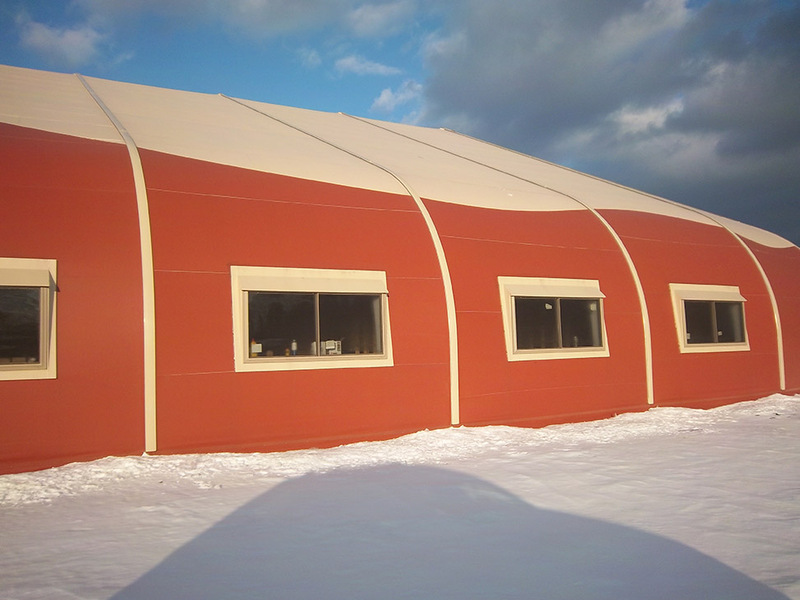 Sprung tensioned fabric structures may be customized with a variety of window styles, from rectangular to elliptical. 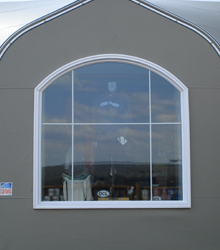 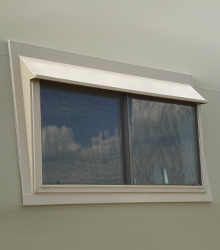 Full size Sun Top window	 Sprung's distinctive windows are available with thermal-pane tempered safety glass and come in a variety of styles. 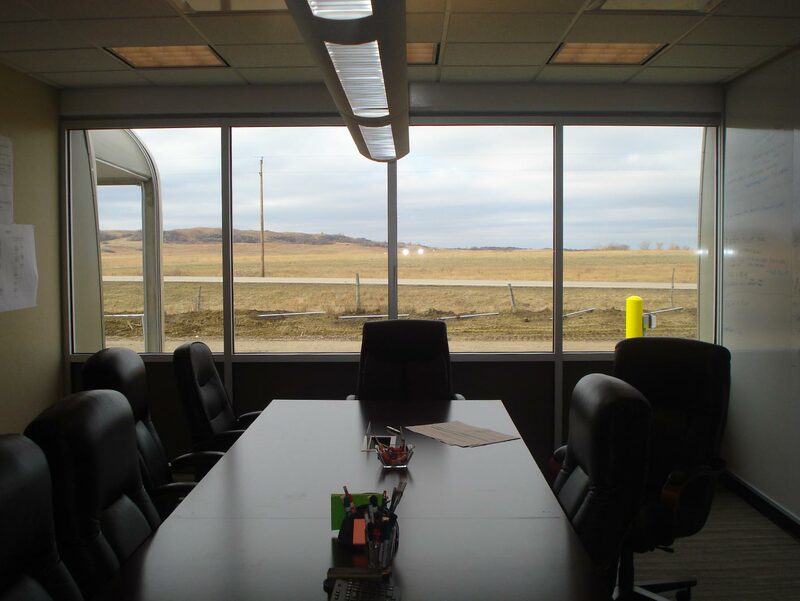 Full size Rake window	 Natural light floods this boardroom giving it a bigger feel. 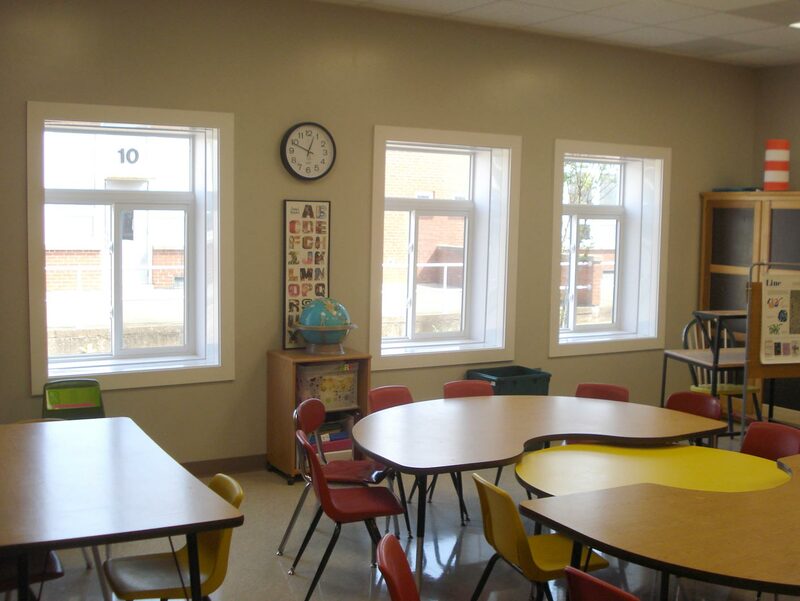 Multiple windows for the classrooms of this school. 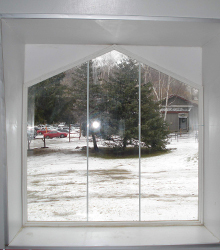 Groups of smaller window allow plenty of light with fewer distractions . 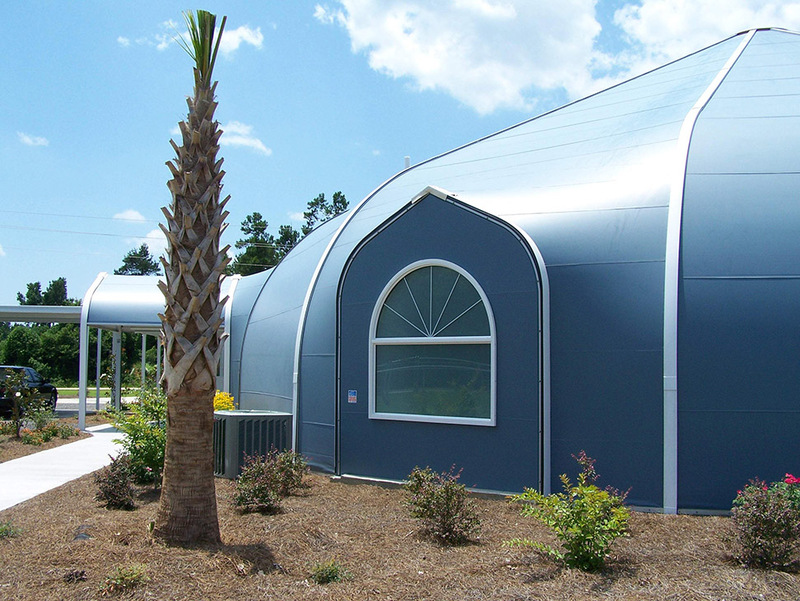 A Sprung structure includes many design aesthetics consistent with natural light buildings. 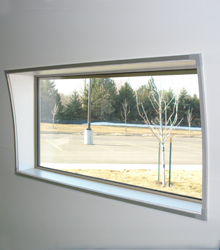 We supply many different types of windows and other natural light building features to ensure you have ample choice for natural lighting. 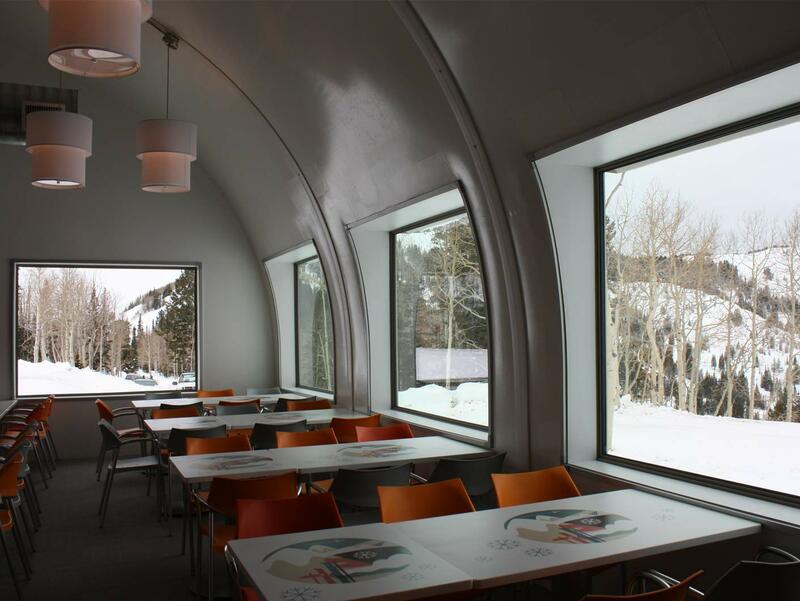 Whether it’s roll up doors with daylight panels, large ceiling daylight panels, or full-height window glazing walls, Sprung is the ideal choice for breathtaking natural light buildings. 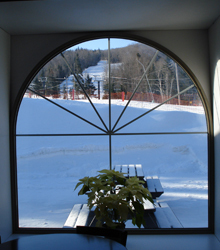 Let your staff and visitors enjoy more natural light, and present a bright view of the world around them. 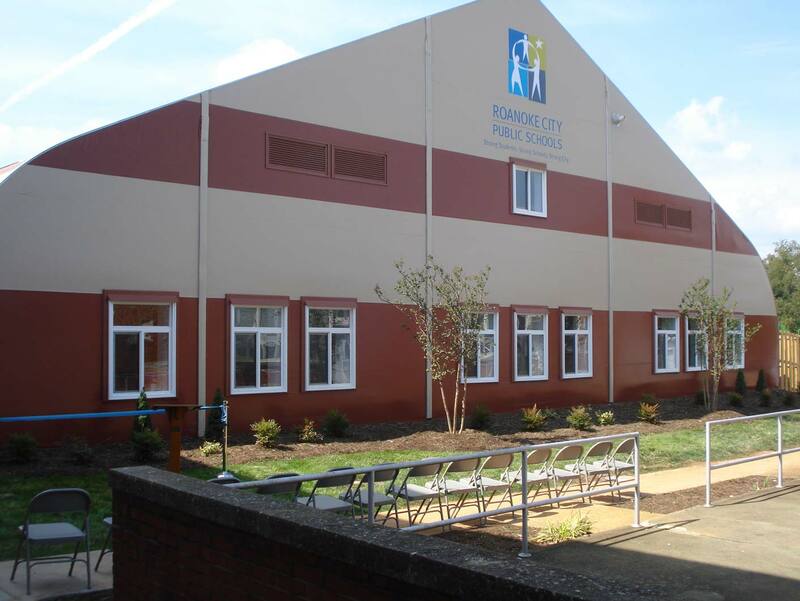 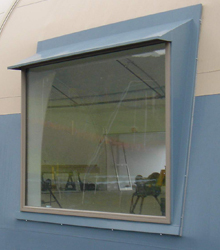 Our windows and other natural light building accessories add an architectural flair to the space and improve the appearance both inside and out. 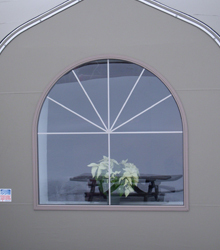 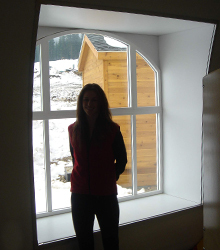 At Sprung, we never lower the quality of our distinctive windows. 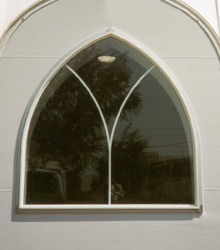 In fact, we offer thermal-pane and energy-efficient argon-filled tempered safety glass windows, available in a variety of styles: rectangular, elliptical, gothic, and suntop. 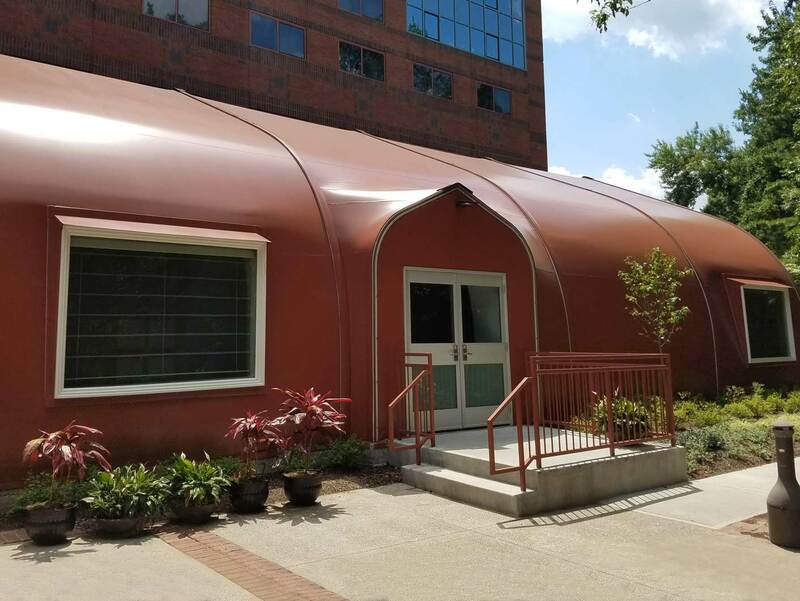 you may have never considered.